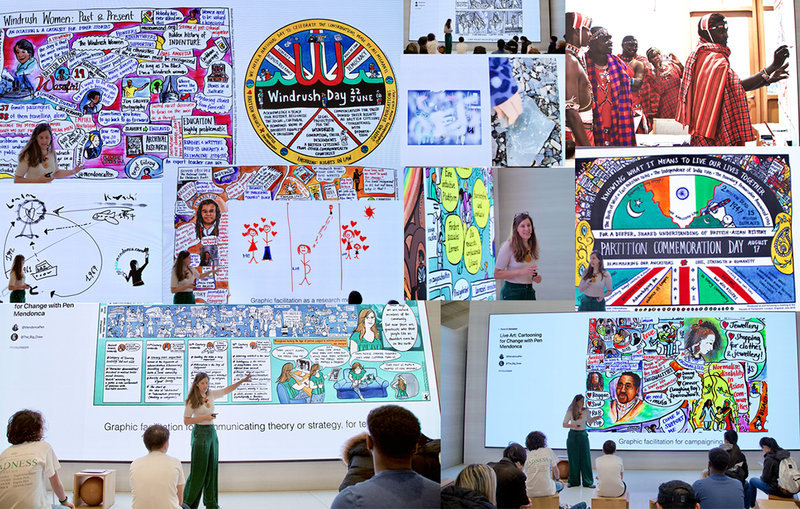 In March 2018, the ‘Windrush Crisis’ become high profile in Britain, as The Guardian highlighted examples of people from the Windrush Generation who had been denied their full rights to British citizenship, some deported, some unable to re-enter Britain, many denied access to healthcare, employment etc. I designed this graphic in order to support the campaign. 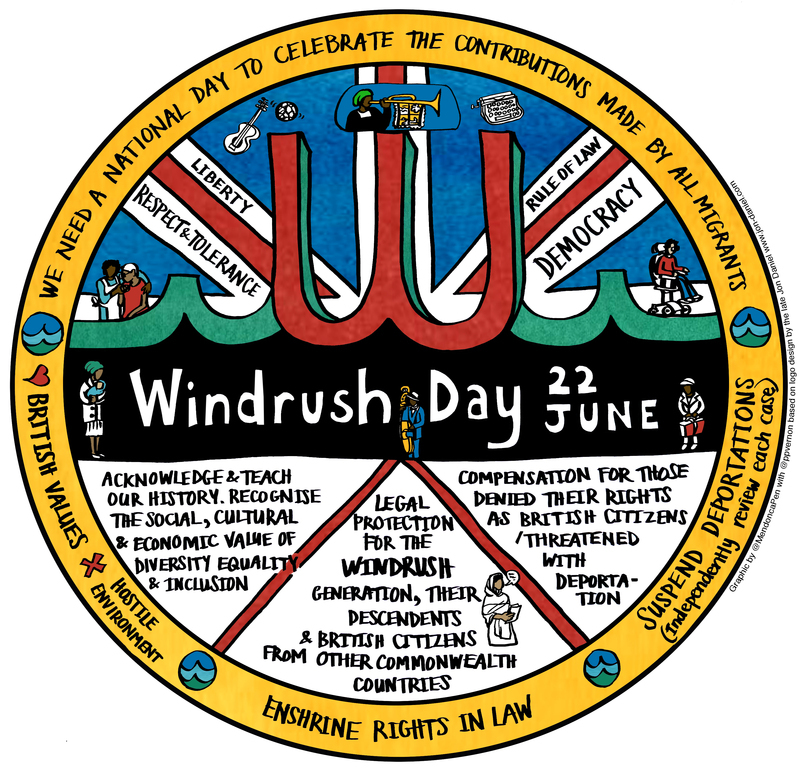 Developed in collaboration with the social commentator Patrick Vernon, it references the Windrush Day logo created by the late Jon Daniel, a pioneering and highly celebrated British creative of African Caribbean heritage. © 2014 Pen Mendonça. All rights reservered. Proudly powered by WordPress Theme: Sketch – WordPress.com.